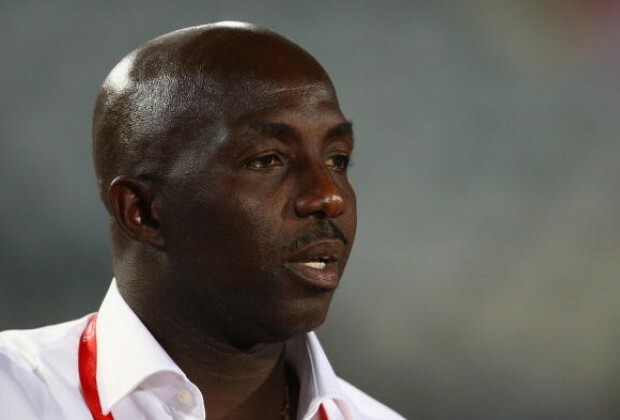 As preparations for the football event of Rio Olympics hot up, Coach Samson Siasia has handed down a warning to all the invited foreign –based players for the Suwon Invitational Tournament to report to camp Wednesday or forget about making the team to the Games. Siasia handed down the deadline after Monday evening’s training session at the FIFA Goal Project pitch, Abuja. Expressing displeasure that most of the players invited for the Suwon Tournament have arrived Nigeria but are not willing to report to camp, the coach said the only way he can select players for the Olympics is when they train together as a team, adding that no player will walk into his team without earning it. “It is annoying that these boys have not placed the same importance myself and other members of the technical crew have placed on the Olympics. I have information that aside one or two players who are involved in their team’s play –off games, the others have arrived the country but have just refused to report to camp. Coach Siasia disclosed that if any of the invited overseas –based players thinks because he has been registered for the competition in South Korea and as such cannot be dropped, he has a surprise for that player. The affected foreign –based players are: Amuzie Stanley, Azubuike Okechukwu, Usman Mohammed, Sodiq Popoola, Saviour Godwin, Taiwo Awoniyi and Nathan Oduwa.